We’ve already revealed Left Hand Brewing from the beer state of Colorado. 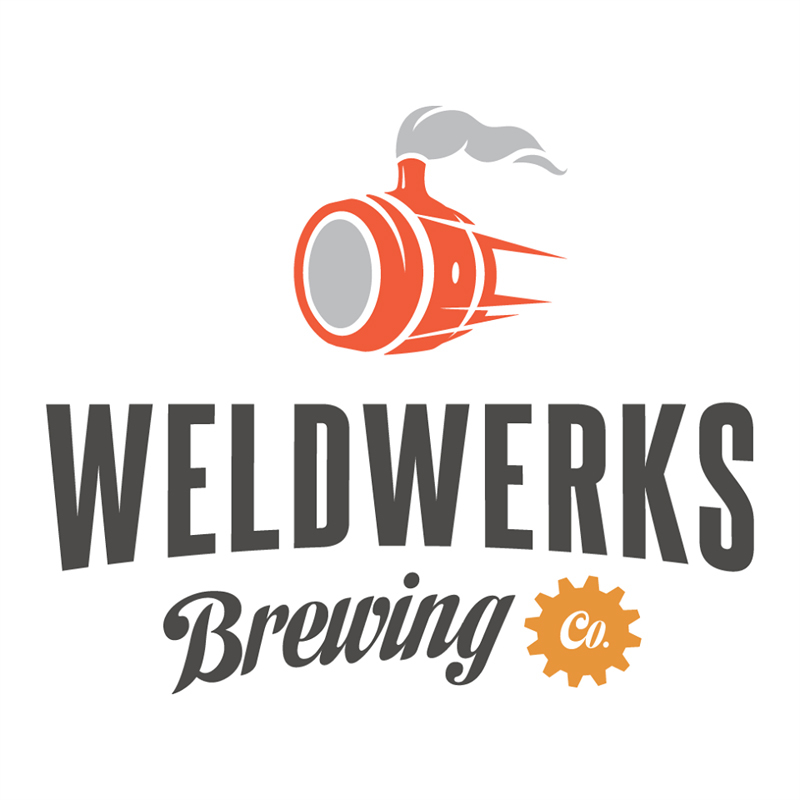 Now it is time to share some good words about WeldWerks Brewing Company!!! From this huge distance sometimes it is weird to see and think about how the American mindset has changed the identity of beer, the conversations and trends we are having these days. 🇺🇸🇺🇸🇺🇸 Craft Beer Revolution (or call it as you wanna call, we don’t care about the labels) has started here decades ago helping many historic styles surviving or coming back to life ever since. We believe the key is redefining classics. As one of the oldest running craft breweries in the US, we gave Left Hand a huge credit for changing and modernizing nitro stouts in general. Now even though WeldWerks might not be the first brewery coming in mind when thinking about NEIPAs, both home and professional brewers have definitely taken some serious guidance when brewing their NE-style hazy IPAs from them. Head brewer Neil Fisher has written some wide-known and really informative articles about their experience on topics like hazy IPAs or even adjunct stouts and we feel it is just simply good to see that the original idea of being open in the brewing industry is not completely dead yet. We like the approach of him talking about beers and recipes only as inspiration to evolve your alterations of famous styles… 🗽 He is so right, this the only way getting a chance to invent something new one day. We are hyped to see their twist on the haze craze here in May at the BPBW 2019 | Budapest Beer Week /// Tasting Sessions!! !